OTTAWA, Feb. 1, 2017 – 2016 is the year the world woke up to the threat of cyber attacks. 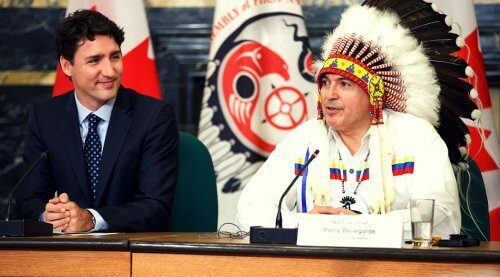 Now the question is: What will Canada do about it? 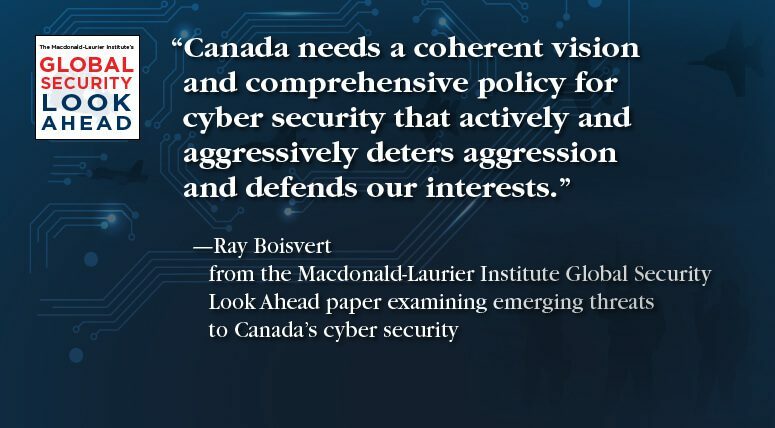 Ray Boisvert, a former assistant director of intelligence at the Canadian Security and Intelligence Service, maps out a plan for protecting Canada from cyber threats in a new commentary for the Macdonald-Laurier Institute. 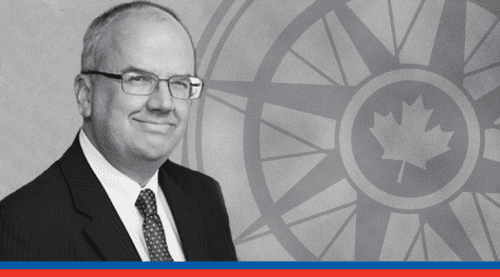 “Canada lacks a well-considered and clearly articulated framework for addressing immediate security needs and planning for longer term requirements”, writes Boisvert. “Canada needs a coherent vision and comprehensive policy for cyber security that actively and aggressively deters aggression and defends our interests”, he adds. Cyber attacks jumped into the headlines this past year, dominated by Russian attempts to undermine the economies and governments in Western countries. The 2016 hack of the US Democratic National Committee and the strategic release of emails from Presidential candidate Hillary Clinton helped tip the balance of the presidential election. Canada is vulnerable. Its national cyber security strategy was written in 2010, back when the Blackberry was still the preferred smartphone technology. 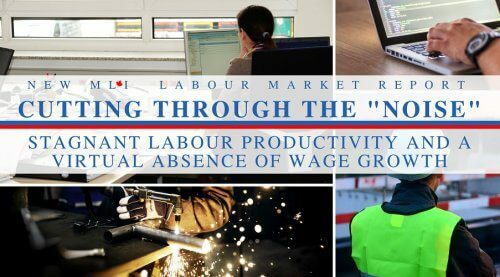 Since then governments in Canada have only delivered a disparate, almost non-sequitur, set of strategies to counter what is clearly a highly complex environment, involving a mix of actors with varying degrees of capability and competing motivations. Establishing a consumers’ bill of digital rights to ensure Canadian businesses maintain strong cyber security, particularly as the Internet of Things is set to grow to 38.5 billion “things” by 2020. 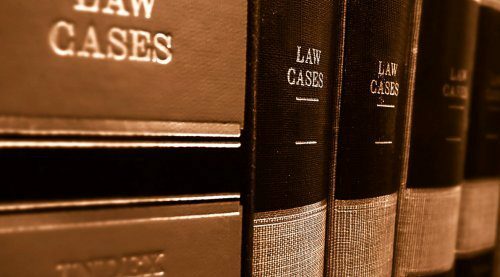 Developing requirements for private firms seeking federal or provincial contracts to meet the new norm for cyber resilience. Creating a plan for and properly funding a cyber security strategy covering all key Canadian security agencies. Forging entirely new relationships between government and private security firms which, through more persistent innovation, have the most advanced technologies and skills to thwart cyber attacks at a fraction of the cost government would have to pay. 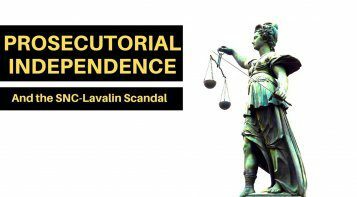 Building Canada’s offensive cyber capabilities with adequate resources and on the appropriate legal footing, and regulate private sector “Internet vigilantes” that have the capability to “hack back” at state or non-state actors who threaten their interests. 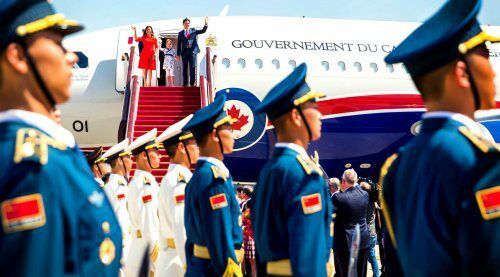 The commentary is the third entry in MLI’s “Global Security Look Ahead”, a six-part series of articles exposing the major security issues Canada is facing around the globe. 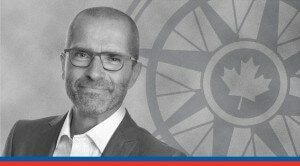 Ray Boisvert is the Provincial Security Advisor to the Government of Ontario, and is the former Assistant Director, Intelligence, at the Canadian Security Intelligence Service (CSIS).